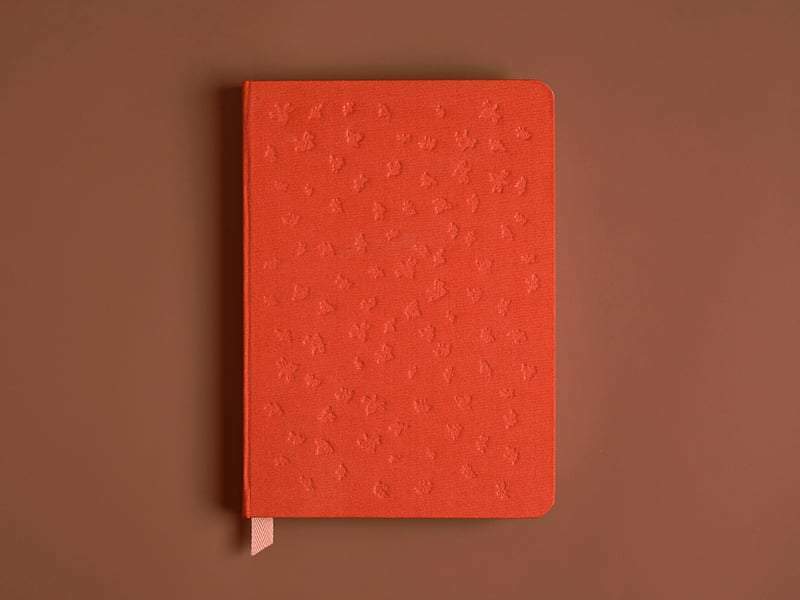 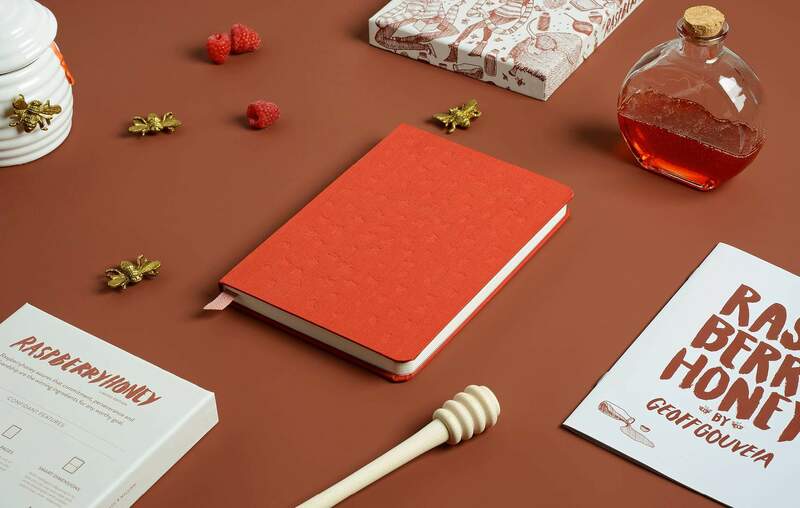 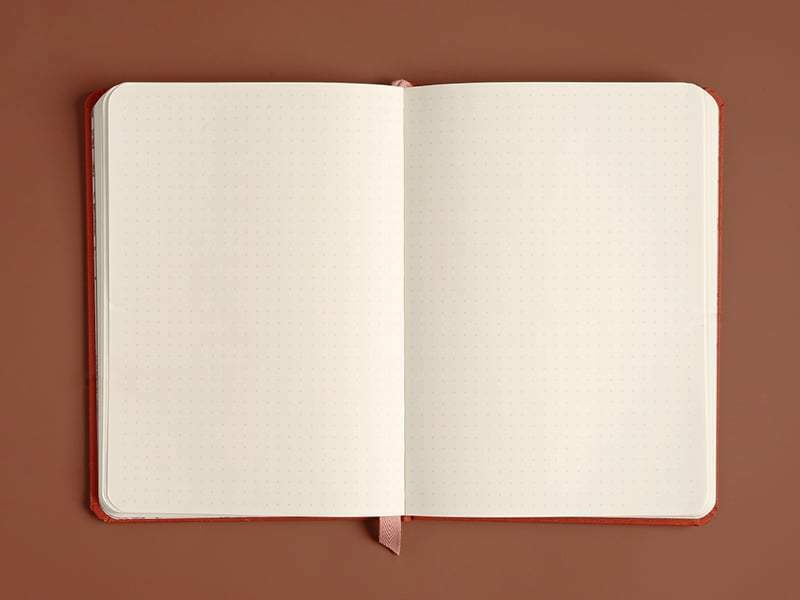 I partnered with Baron Fig to create a custom notebook. 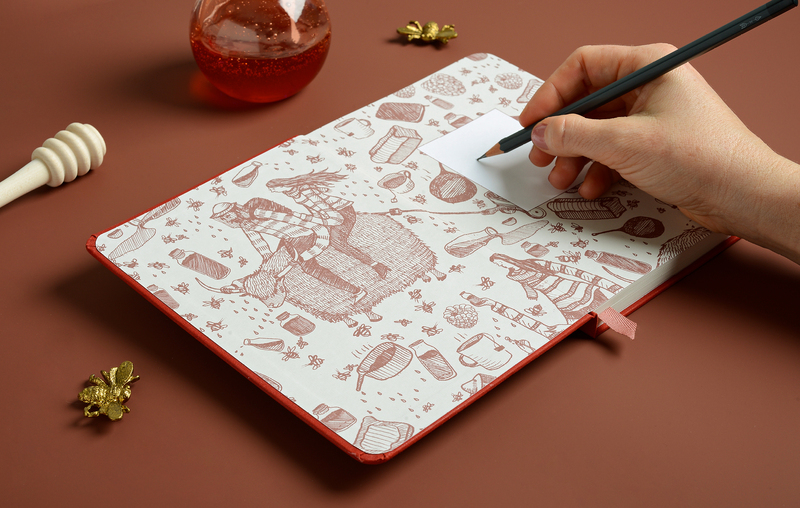 Over 30 unique illustrations adorn the packaging. 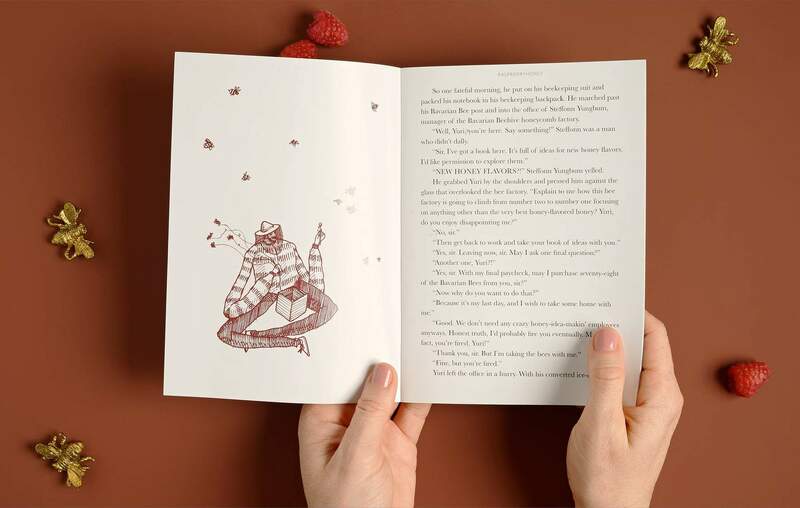 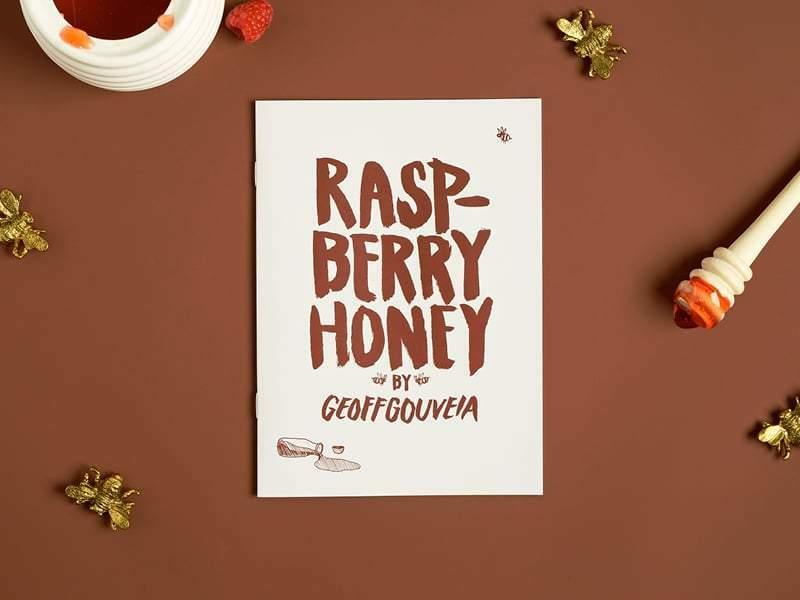 In addition to the illustrations, I also wrote a short story that dictated the whimsical theme: Raspberryhoney.